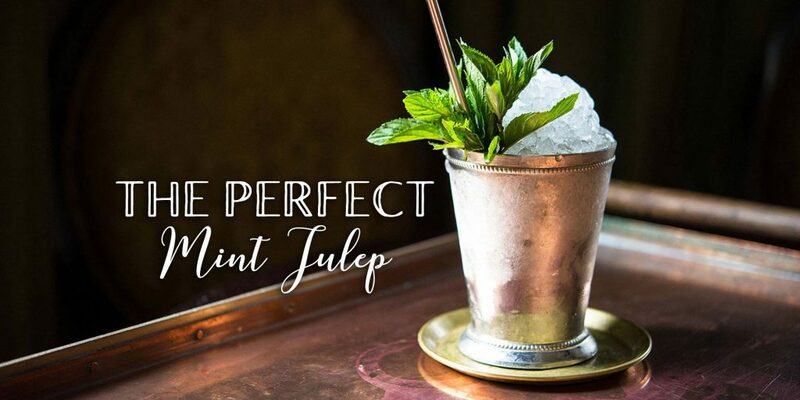 Despite having just five ingredients – mint, sugar, water, spirit, and ice – the Mint Julep is one of the most misunderstood (and often mis-made) cocktails. Join Whiskey Bear for a little history of the julep, from its origin in the earliest days of distillation in the Middle East to the art of making spirits in Northern Europe, then across the Atlantic to the development of Kentucky’s first breakfast cocktail. Along the way, you’ll explore how those five items came together to make an iconic yet frequently mangled drink. You will finish with a hands-on lesson in making the Perfect Mint Julep and share some exotic recipes sure to enliven any Kentucky party. You’ll even be sent home with your own Mint Julep cup and some fresh mint to practice your new skills.